Discord is a rapidly growing VoIP service targeted towards gamers, and it has taken the entire gaming community by storm over the last two years. The amount of features and customization options that the platform manages to bring to the table, are yet to be outclassed by similar other services that have been existing for years. If you play online multiplayer games frequently, chances are, you’re already pretty familiar with Discord. In that case, what we’re going to discuss today will be of good use to you, especially if you’re the owner of any Discord server. 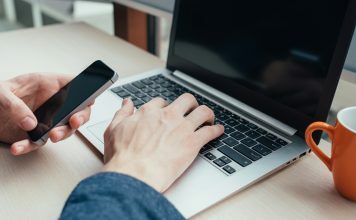 We’ve seen two-factor authentication being implemented by several companies like Google, Apple, Facebook and many more. 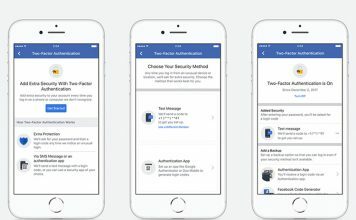 This is done, in order to add an extra layer of protection to your account, thereby making it nearly impossible for the hackers to crack. 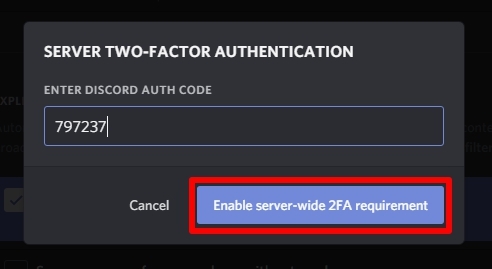 Well, this feature is available on Discord as well, but here, you can take it to the next level, by enabling server-wide two-factor authentication in your Discord server. 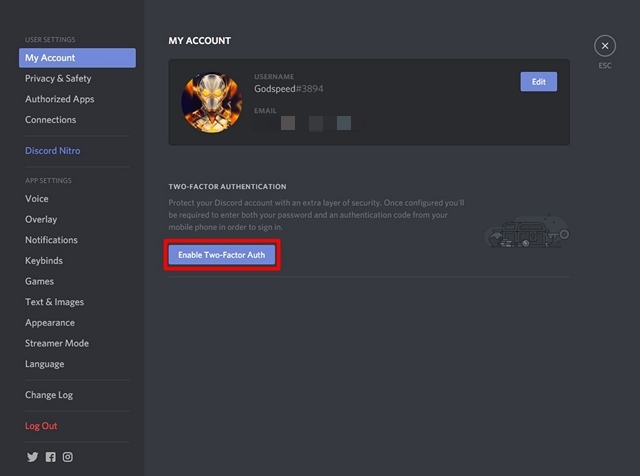 However, before you try to set up two-factor authentication on the server, you need to have the feature enabled on your Discord account as well. So, without further ado, let’s check out how this is done. 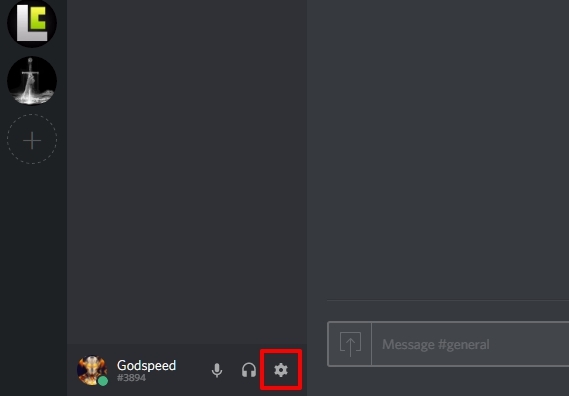 Open up Discord and log in to your Discord account. Now, click on the gear icon located at the bottom-left of the client, in order to go to Account settings. In the “My Account” section, click on “Enable Two-Factor Auth”. 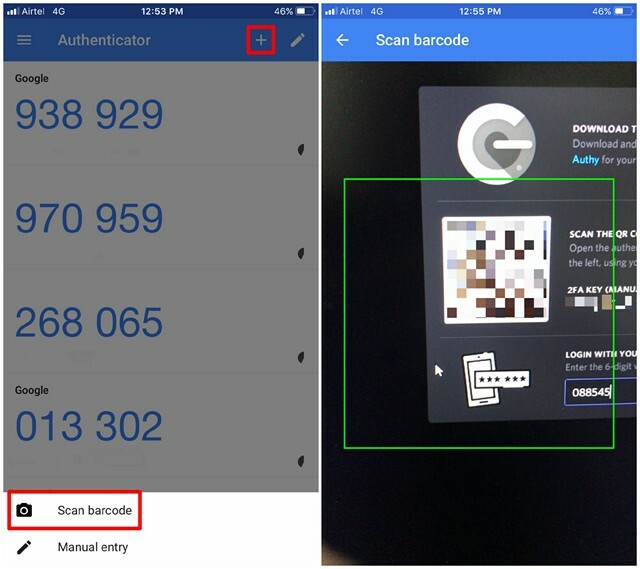 Now, you’ll be asked to download the Google Authenticator app for your smartphone and generate the authentication code. The app is available for both iOS and Android devices, so install it right away, in order to move on to the next step. Once you’ve installed the application, open it up and click on the “+” icon located at the top-right corner of the screen. Now, tap on “Scan Barcode” and point the camera at the QR code displayed on your discord client. 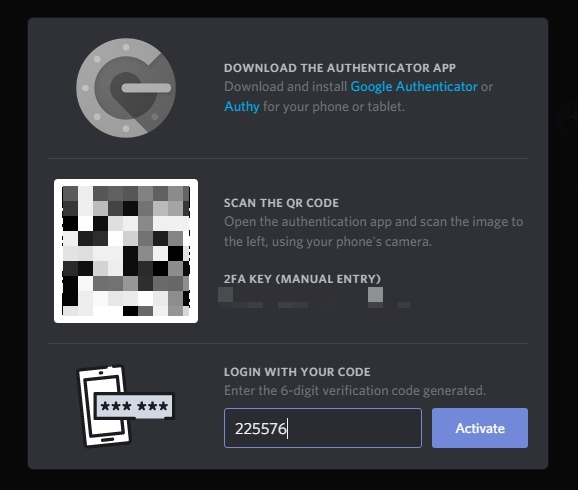 The authentication codes for your Discord account will now be displayed in the app. Type that 6-digit code in the Discord client and click on “Activate”. Well, that’s pretty much the whole process. You’ve successfully enabled two-factor authentication on your Discord account. 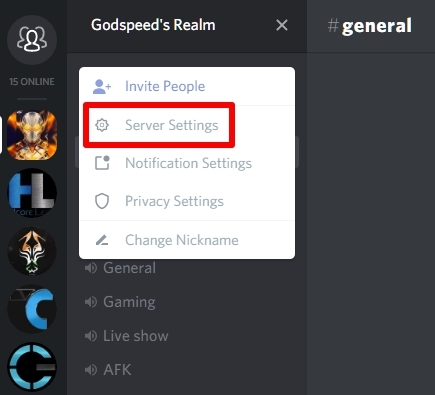 Once you’re in your Discord server, click on the server name and head over to “Server Settings”. Now, in the “Moderation” section, scroll down to the very bottom and click on “Enable 2FA Requirement”. In order to confirm, you will have to enter the 6-digit Discord Auth code that’s displayed in your Google Authenticator app. Once you’re done, click on “Enable server-wide 2FA requirement”. You’re all set and done. Now that you’ve enabled this feature, Discord will be able to prevent potentially dangerous administrative actions for users without two-factor authentication enabled. As of this writing, Discord only enforces the feature on users with Administrative privileges. However, we’d really love it, if the developers let the server owner force this requirement on every single member in the service. 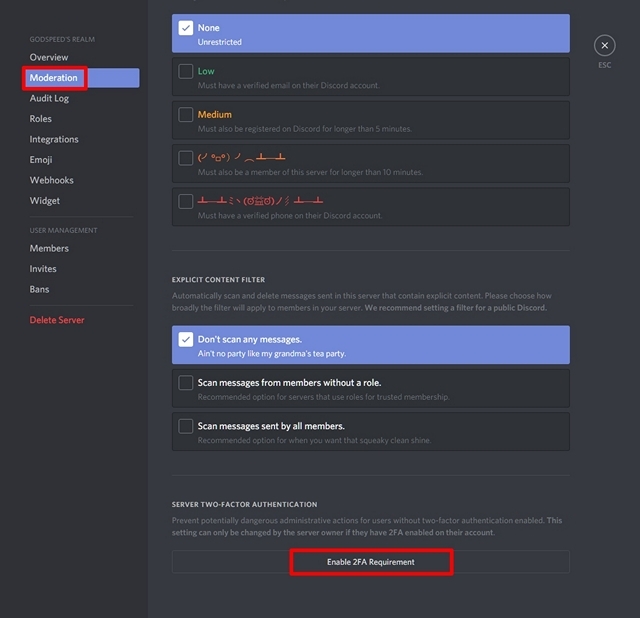 Regardless, it’s a pretty nifty feature in order to completely safeguard your discord server. 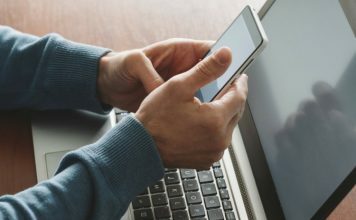 Since two-factor authentication provides an additional layer of security to your account, it’s totally worth keeping it enabled, regardless of all the hassle that involves getting on your smartphone and finding that 6-digit code, every time you try to log in. 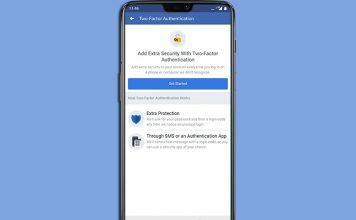 As of now, there’s no better way to protect an account apart from two-factor authentication, as it’s nearly impossible for someone to hack into your account. Well, now that you know the benefits of this feature, are you ready to enable Two-factor Authentication on your Discord account and server? Let us know your opinions on this added security, by shooting your valuable opinions in the comments section down below.